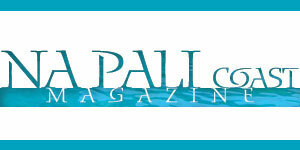 April is the month to get healthy! 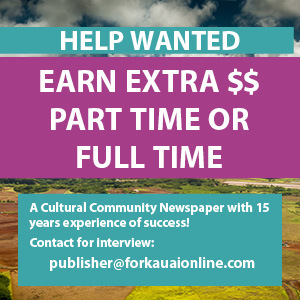 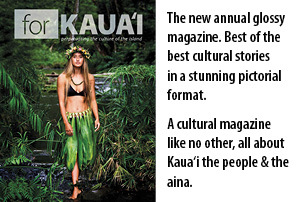 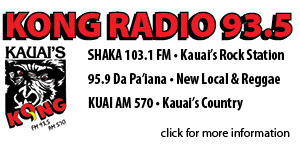 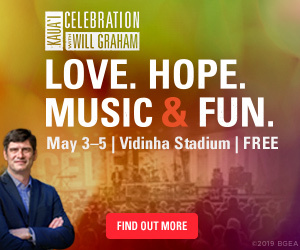 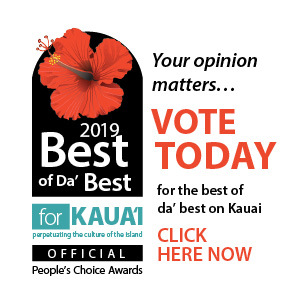 Don’t miss the opportunity to be part of For Kauai’s special section featuring all things healthy. 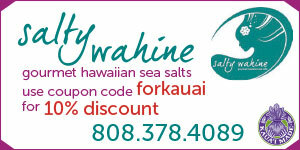 Call Jade at 808-255-3094 or email jade@forkauaionline.com to reserve your space now. 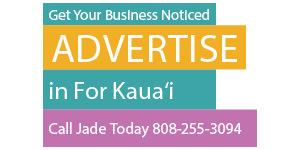 Our half-price advertising special for new advertisers is also in effect through 2019 to celebrate our 15th anniversary. 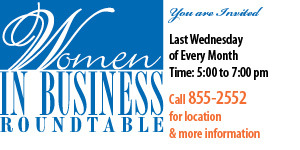 If you’ve been thinking of promoting your business, now is the time!